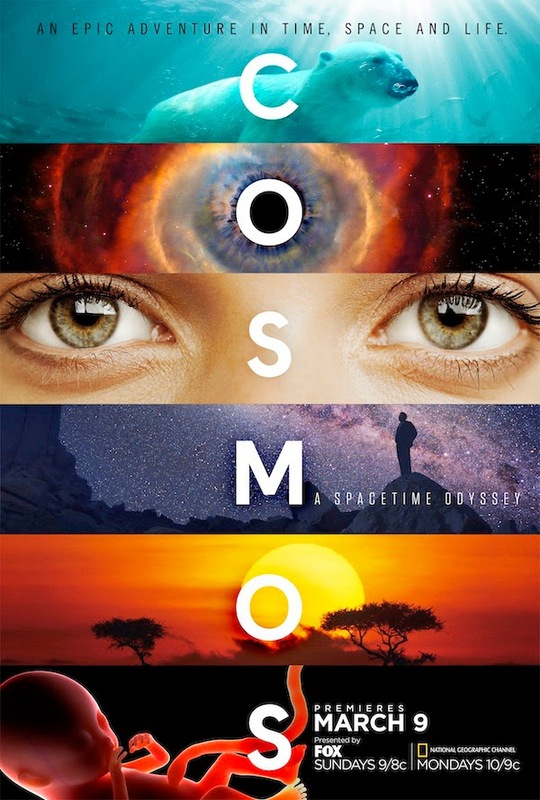 Cosmos: A Spacetime Odyssey explores how we discovered the laws of nature and found our coordinates in space and time. It will bring to life never-before-told stories of the heroic quest for knowledge and transport viewers to new worlds and across the universe for a vision of the cosmos on the grandest scale. Episode 1 "Standing Up in the Milky Way"
Episode 2 "the Things That Molecules Do"
Episode 3 "When Knowledge Conquered Fear"
Episode 4 "A Sky Full of Ghosts"
Episode 5 "Hiding in the Light"
Episode 6 "Deeper, Deeper, Deeper Still"
Episode 7 "The Clean Room"
Episode 8 "Sisters of the Sun"
Episode 9 "The Electric Boy"
Episode 10 "The Lost Worlds of Planet Earth"
Episode 12 "The World Set Free"
Episode 13 "Unafraid of the Dark"
Cosmos: A Personal Voyage is a thirteen-part television series by Sagan also as presenter. 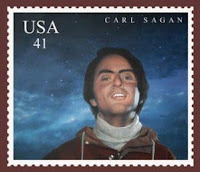 The series was first broadcast by the Public Broadcasting Service in 1980, and was the most widely watched series in the history of American public television until The Civil War (1990).